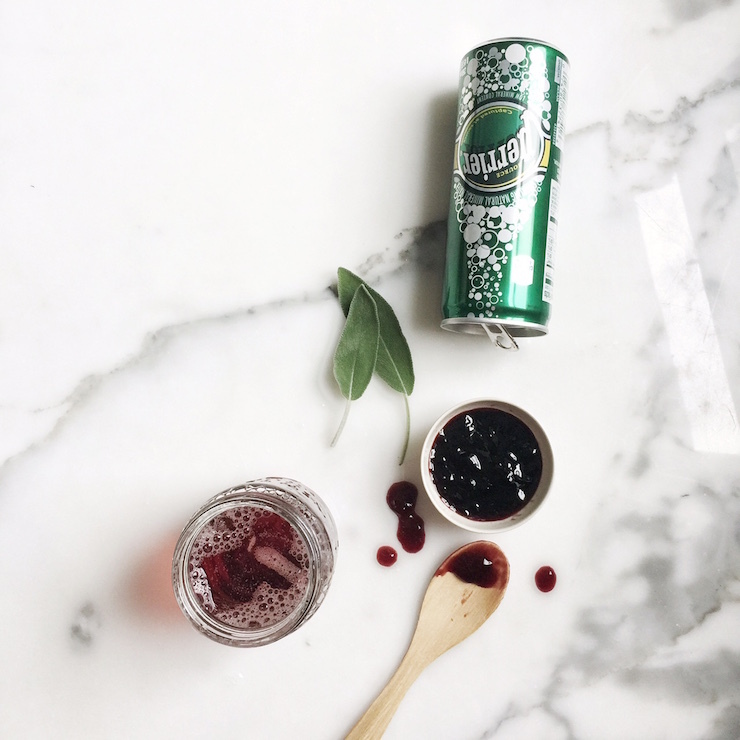 While browsing Pinterest, I came across the greatest set of recipes; jam and gin mixed with Perrier. These quick and easy Perrier cocktail recipes are fantastic for a multitude of reasons: the ingredients required are items you are most likely to already have on hand, and they're perfect for hosting surprise guests. Plus, the holidays while certainly festive and jolly, can and will drive even the most positive of personalities to drink. So in honor of the holidays, here is a recipe to bring you a little extra joy for the season. Instructions: Muddle sage leaves with gin and jam, stir well. Add Perrier and lightly stir, enjoy. Instructions: Add gin and jam, stir well. 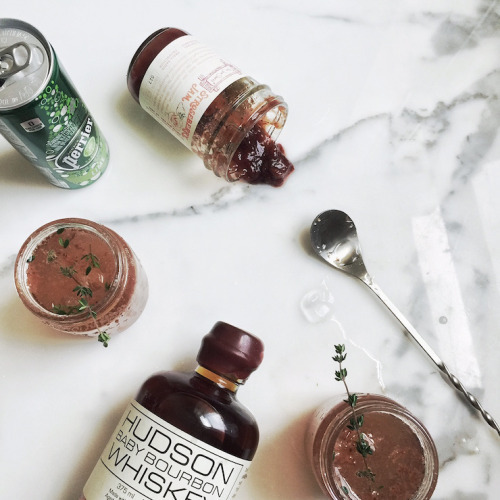 Add Perrier and lightly stir, garnish with thyme sprig and enjoy. Instructions: Muddle mint leaves with gin and honey; stir vigorously until the honey combines with mixture. Add Perrier and lightly stir. Whip the heavy cream until stiff peaks form when you lift the mixer or whisk (do not add sugar), add desired amount on top and enjoy. 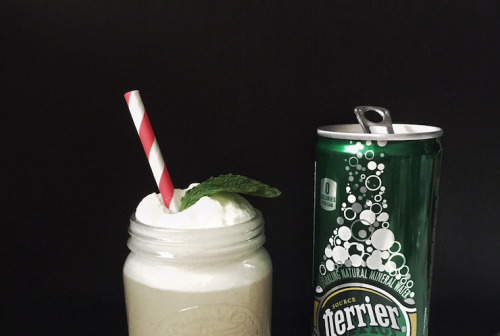 This post was originally posted on the Perrier Tumblr Blog.